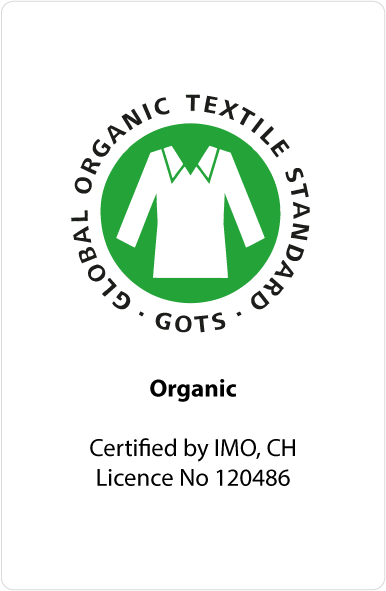 This cardigan from Swedish designer Maxomorra made of organic cotton jersey has a truck print on a green background with a lined hood, zip down the front and side pockets. 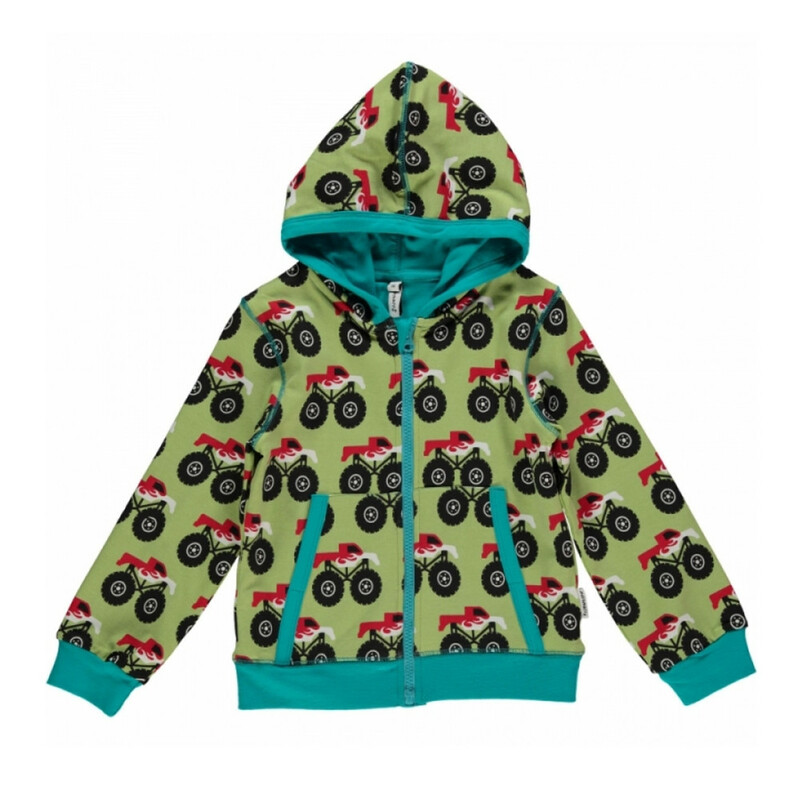 on a green background with a lined hood, zip down the front and side pockets. Ribbed cuffs and waist.